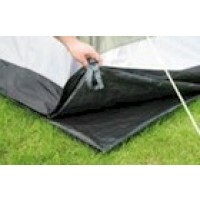 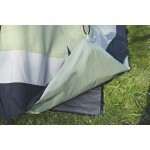 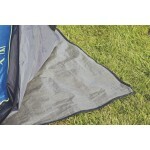 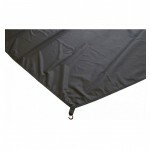 Easy Camp has produced a range of footprint groundsheets to match each of their popular tents and awnings. 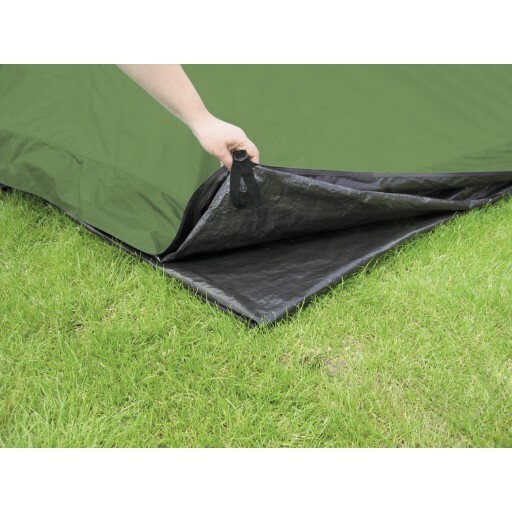 The Easy Camp Boston 600 footprint groundsheet sits between the ground and the sewn-in groundsheet of your tent protecting it against possible damage and dirt. 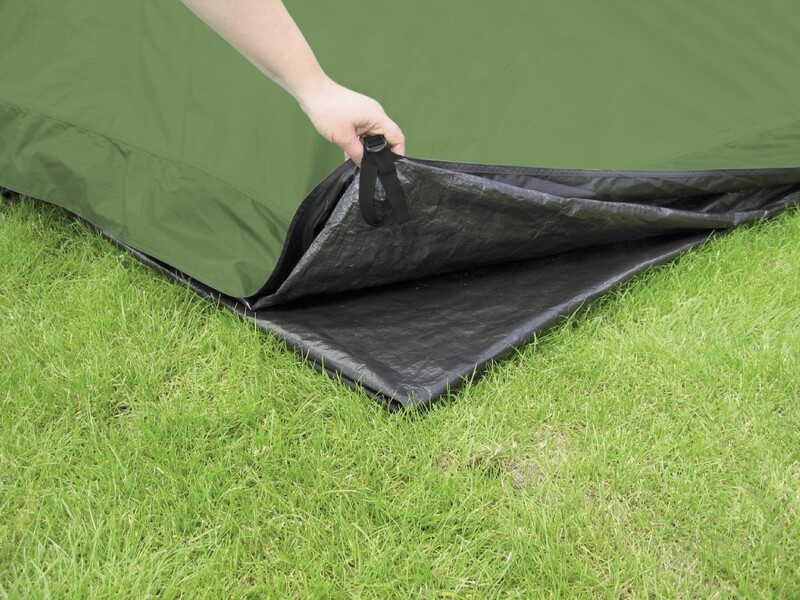 These footprint groundsheets are made with 100% polyethylene, are waterproof and cut specifically to the footprint shape and size of your Easy Camp Boston 600 tent. 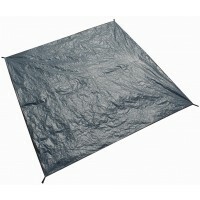 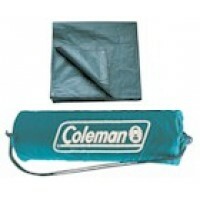 Easy Camp Boston 600 Footprint Groundsheet.